We manufacture air and chemical filters for all the major OEM minilabs and film processors. Our best-selling product lines are used in Fuji, Noritsu and Agfa minilabs - the machines most widely used today. 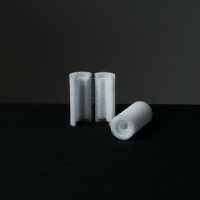 Our long history means we also supply filters for OEM brands no longer in production such as Gretag, Kodak and Konica. 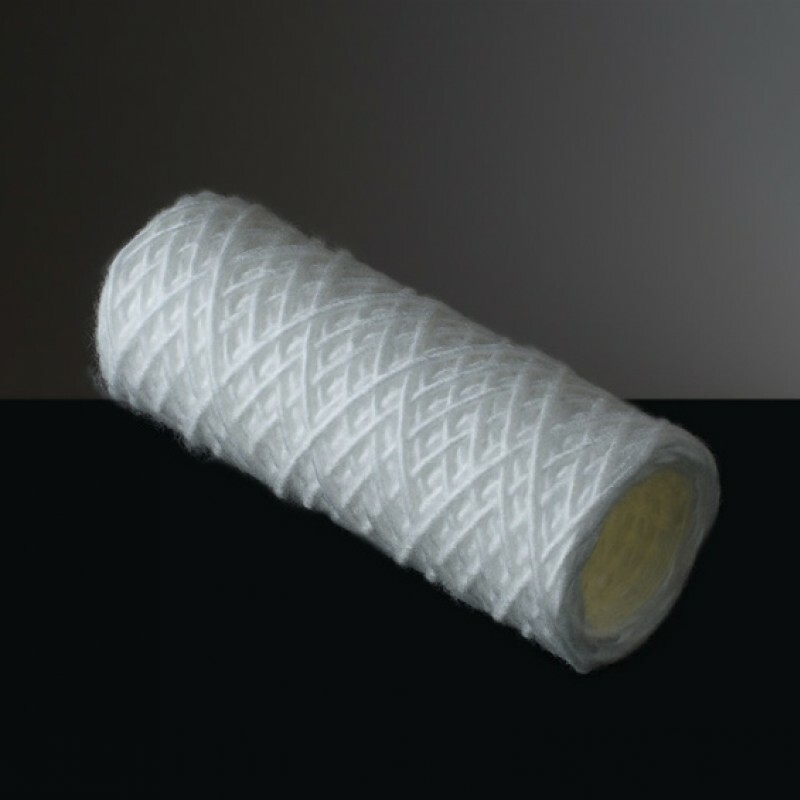 We also supply both wet and dry minilabs with consumables such as ribbons and sleeving. 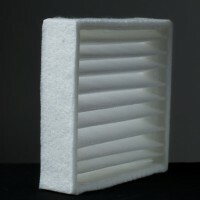 All our products are well established in the marketplace and are used around the world. 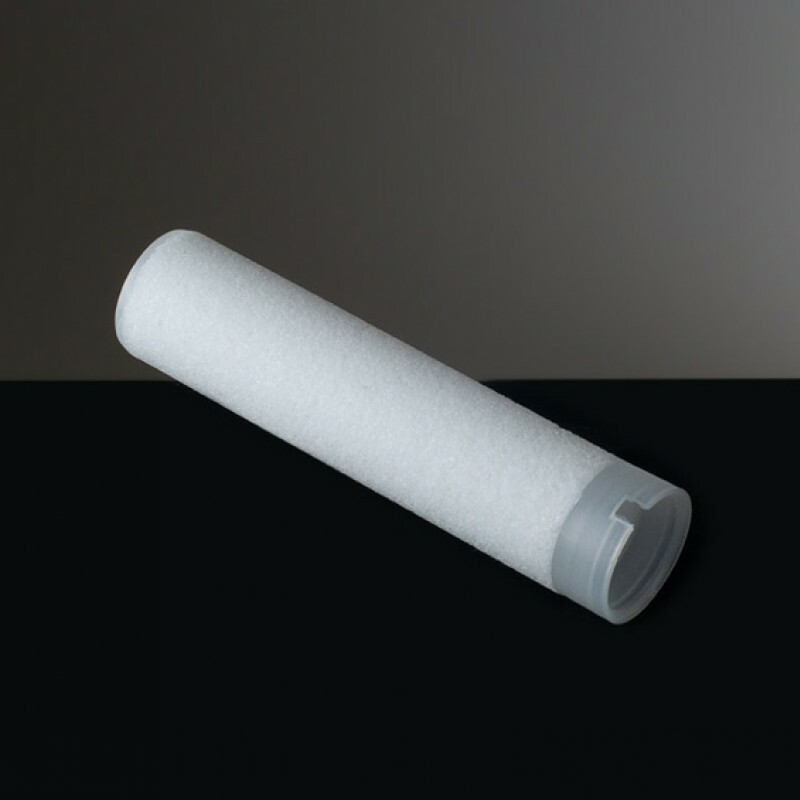 Photo-gen-ic Ltd manufactures the full range of air & chemical filters for Fuji wet & dry photoprinters and film processors. 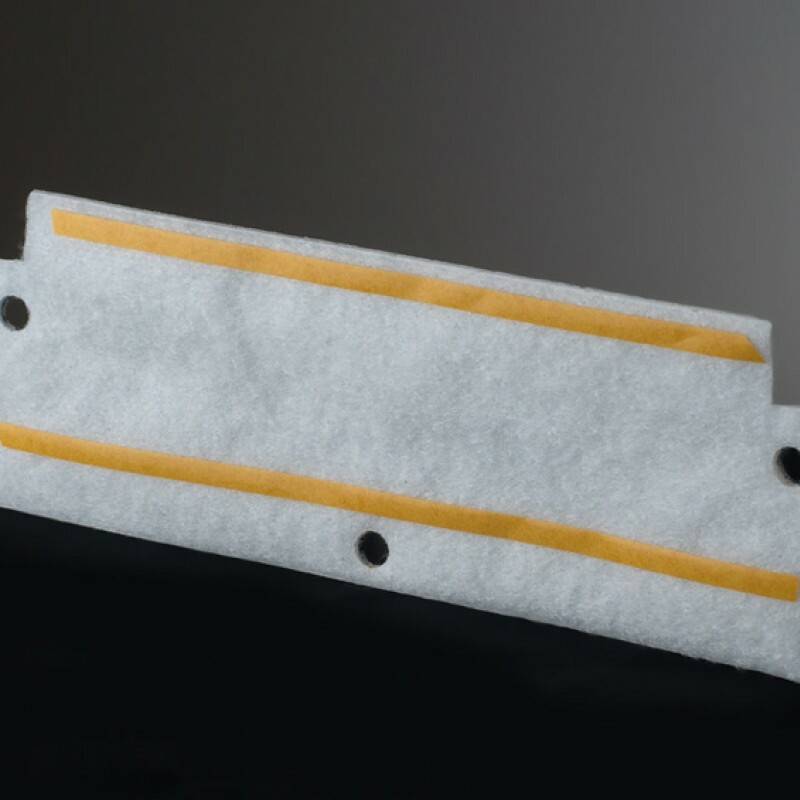 Minilabs supported include Frontier 330-340-350-355-370-375-390 series; Frontier 500-550-570-590 series; Frontier 700-710-7500 series and Frontier DL400-410-430-600 series. 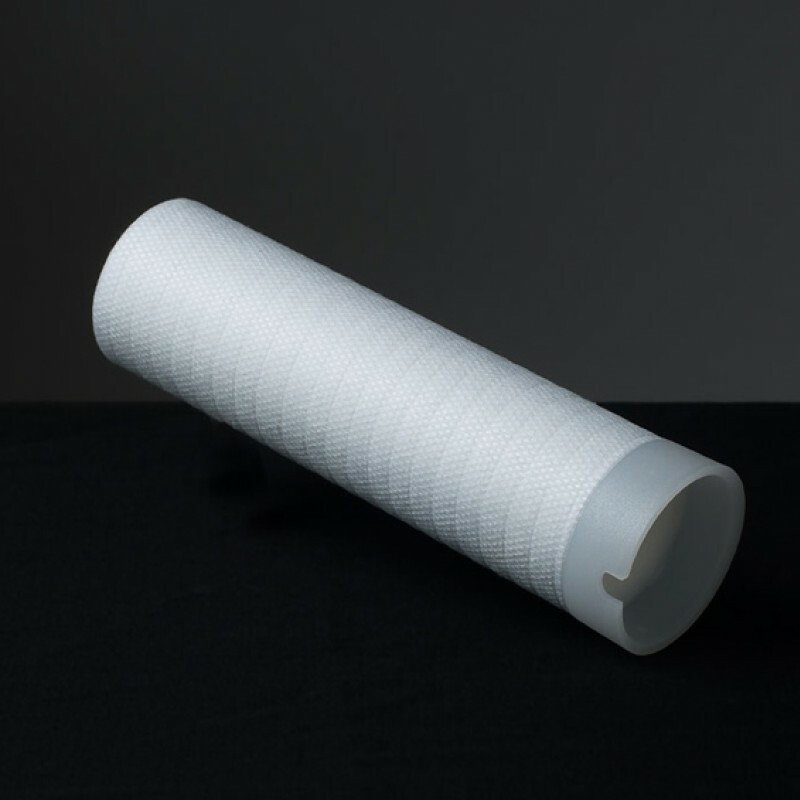 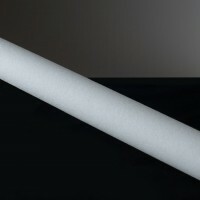 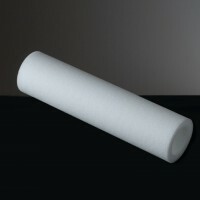 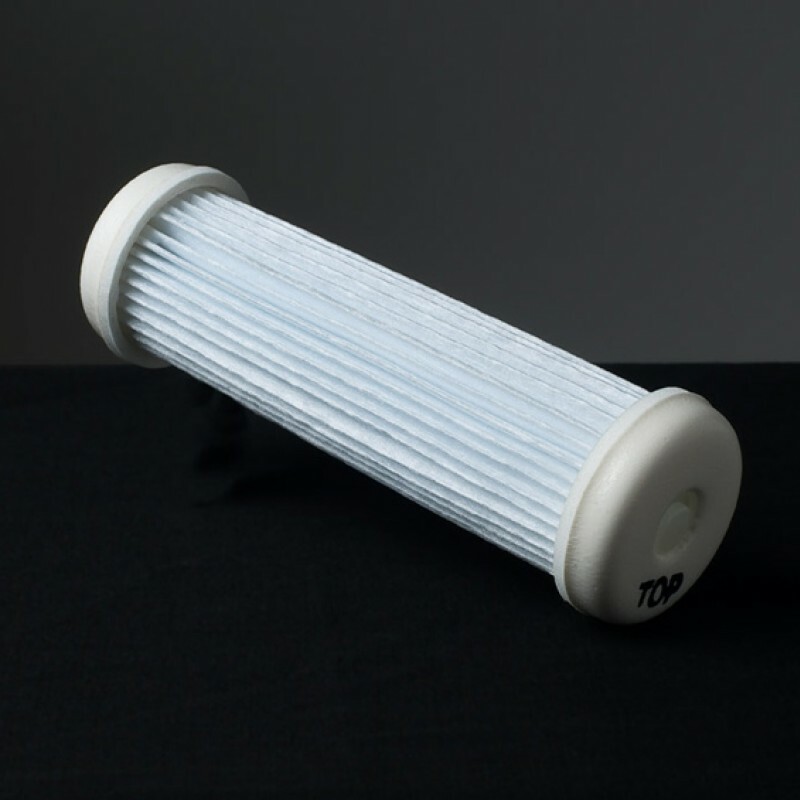 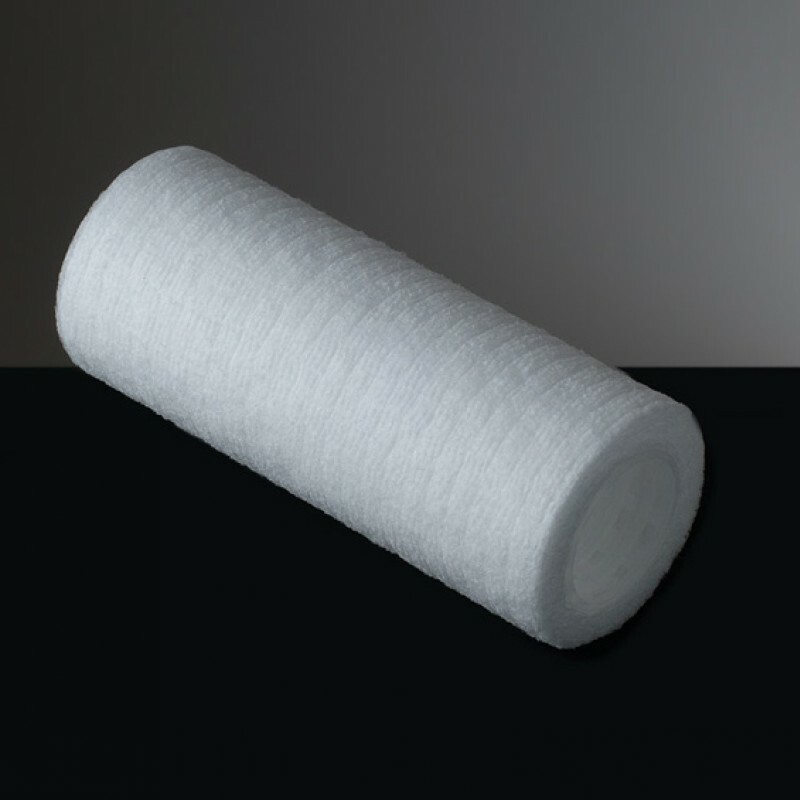 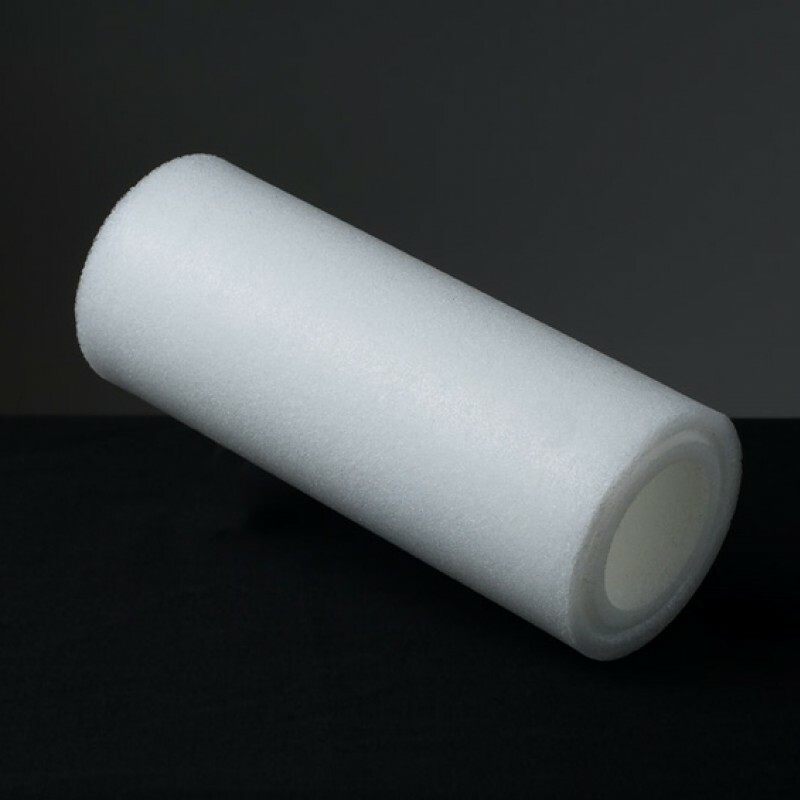 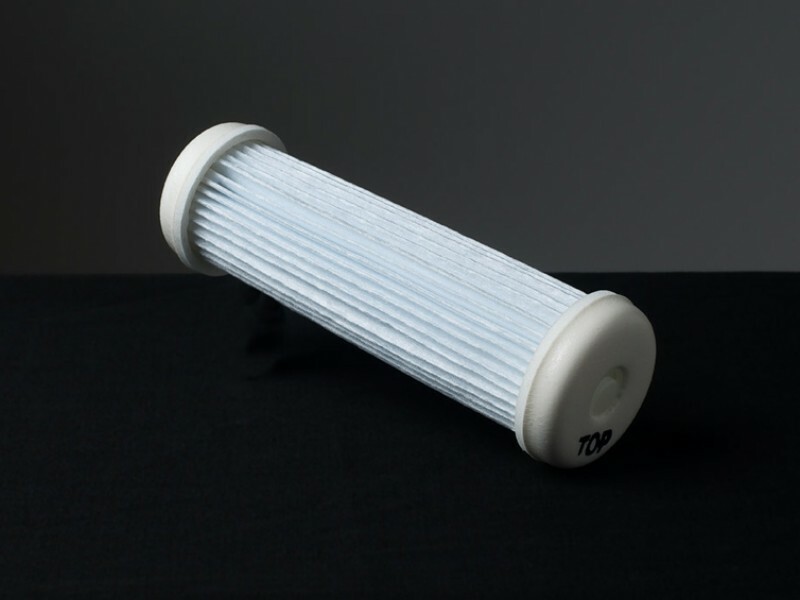 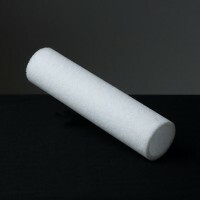 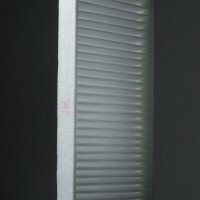 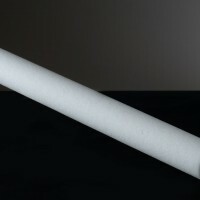 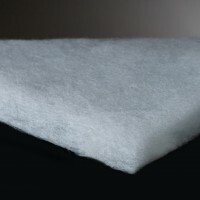 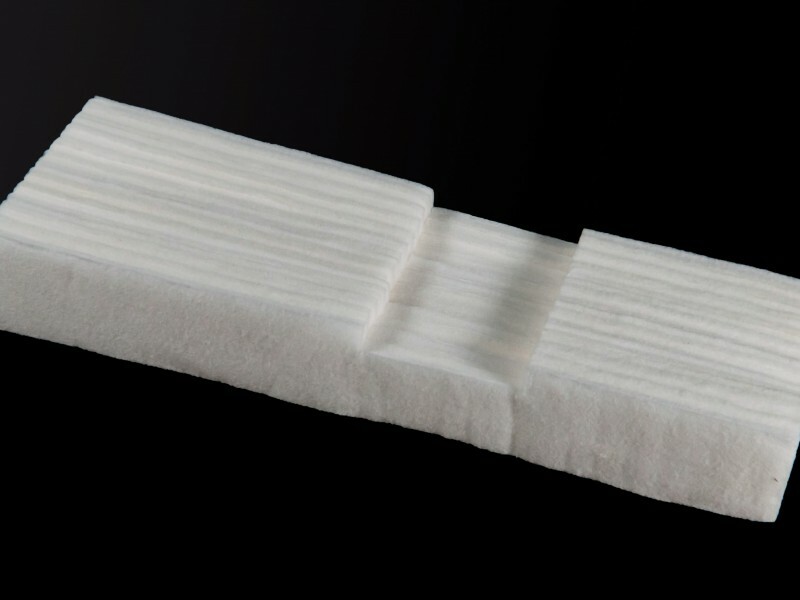 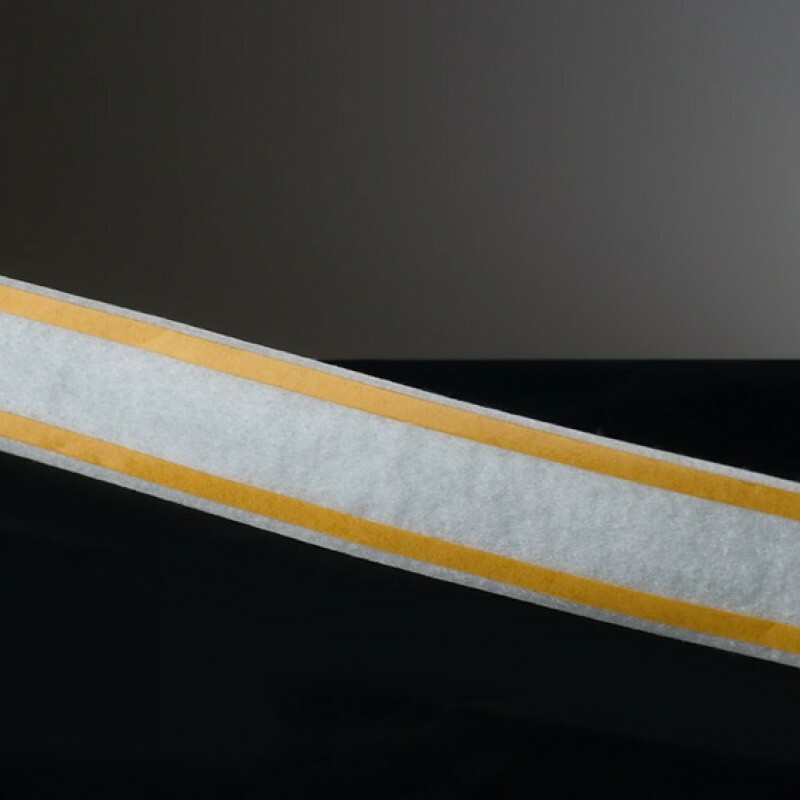 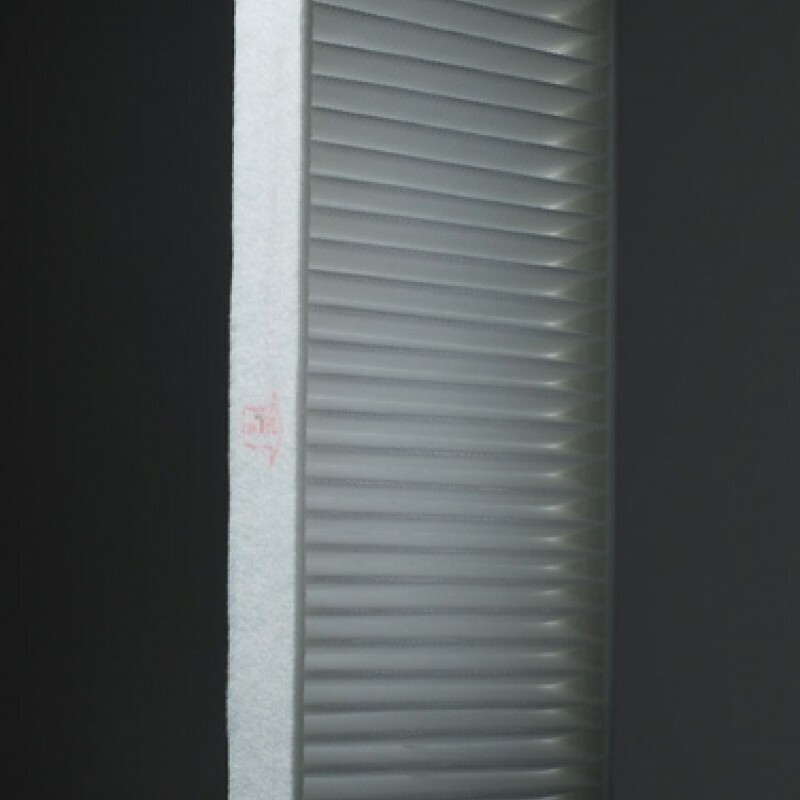 Filter types include porous polyethylene tubes, pleated panels, foam pads, wound cartridges and air filter kits. 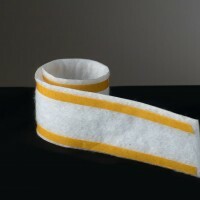 Fuji backprint ribbons are also stocked. Photogenic manufactures the full range of air & chemical filters for Noritsu, Agfa, KIS, Durst, Polielettronica, San Marco, Gretag and Chromira minilabs & film processors. 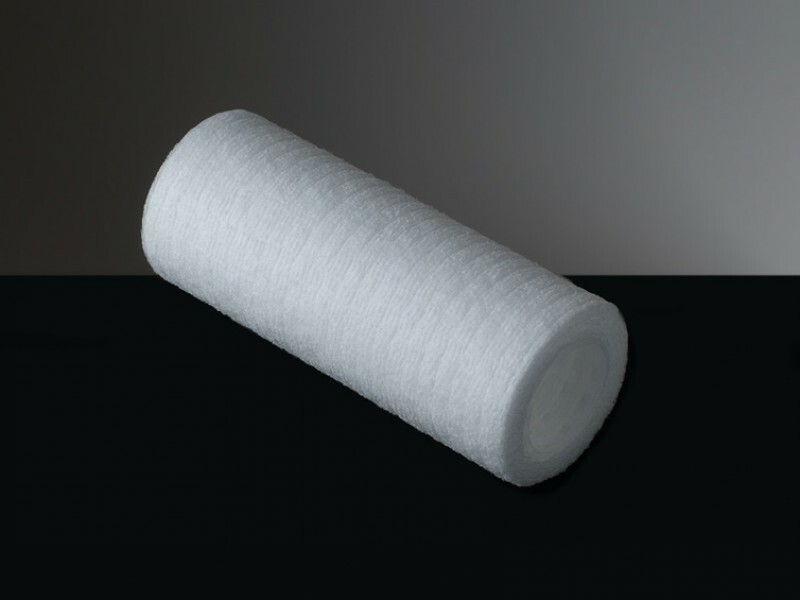 Filter types include porous polyethylene tubes, pleated panels, foam pads, wound cartridges and air filter kits. Backprint ribbons are also stocked. 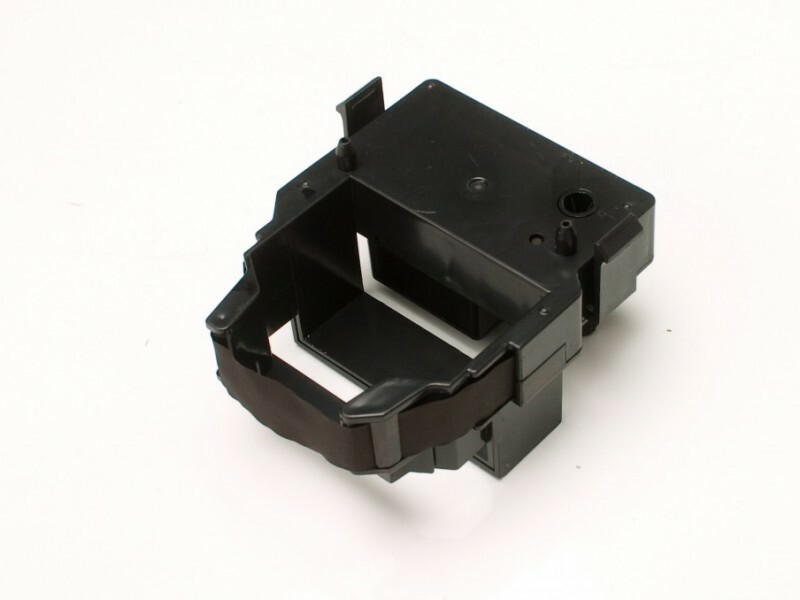 We supply backprint ribbon units for use with Fuji 300 series, Fuji 500 series, Noritsu, Agfa d-Lab 1 and Agfa d-Lab 2/3 minilabs. For use absorbing excess ink in dry labs and large format printers [LFPs]. 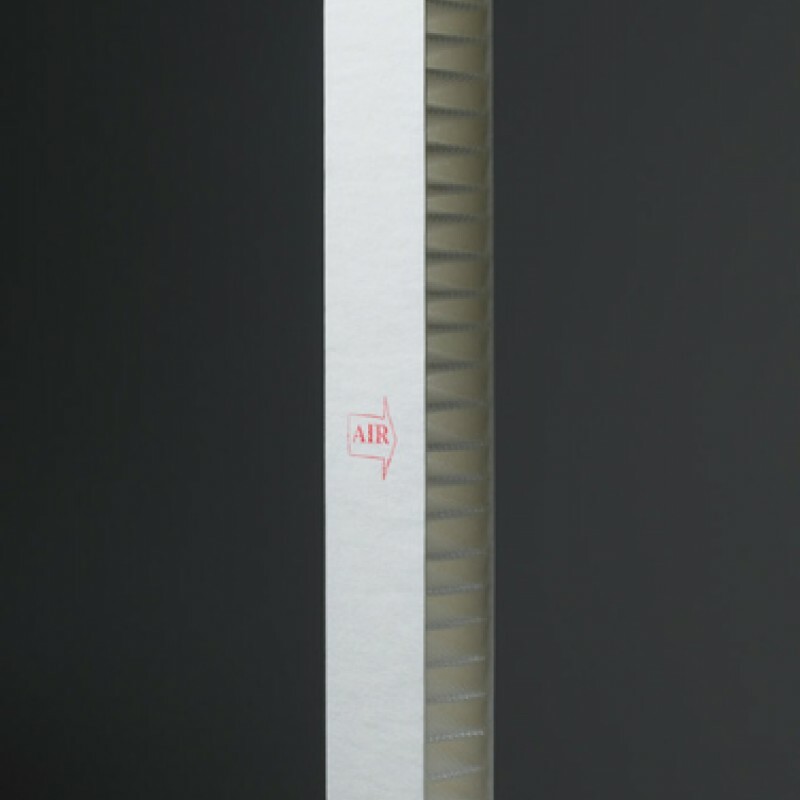 The media is capable of absorbing a considerable volume of ink. 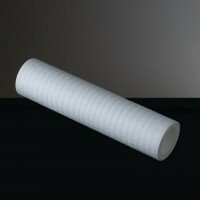 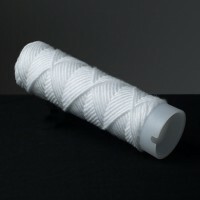 Negative sleeving for all applications supplied in 300 metre rolls. 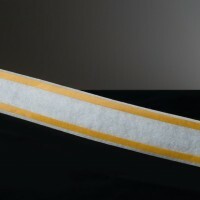 With or without white banding and perforations. End user branding can be printed on the sleeving. 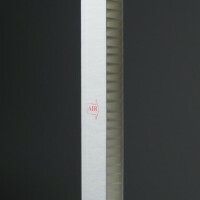 To download, please first provide your name and email.